I suspect that many of you are already familiar with socca, the warm and savory crepe sold by street vendors in Nice and Liguria. 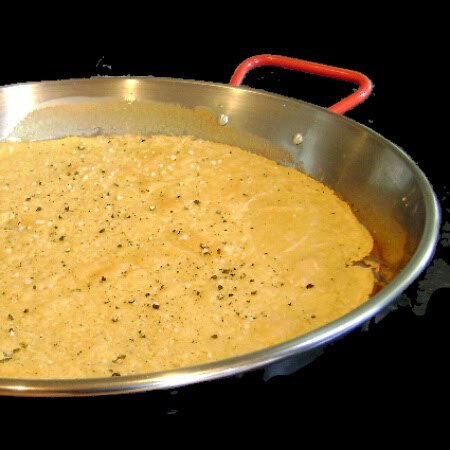 While made from identical ingredients, Ligurians refer to the chickpea pizza they share with the French as farinata. Whatever you choose to call them, these large ungainly pancakes are addictive. They've also shed their working class image and, with newfound cache, are now attracting more sophisticated eaters to their ranks of devotees. While they're usually eaten out of hand, they are also wonderful when served as an accompaniment to drinks or with a light salad. Because they are baked, socca are easier to make than standard crepes or pancakes. They contain just four ingredients and are oven ready as soon as the batter has been mixed. So why aren't more people eating them? Not everyone has access to chickpea flour, and among those who do, there is an impatience that demands instantly perfect results. That rarely happens with socca. You have to experiment with timing and consistency and that can be frustrating. You probably won't want to photograph your first attempts with these pancakes, but your results will be wonderfully edible. Experts debate the correct ratio of water to flour. Most favored is the one-to-one ratio that is featured in Mark Bittman's recipe, which you can find here. I prefer the two-to-one ratio, and, by default, the recipe developed by Patricia Wells because I like thin socca. Whichever recipe you use, be forewarned that you'll need a skillet that is ovenproof and at least 12-inches in diameter. I actually use a 15-inch paella pan to cook mine. 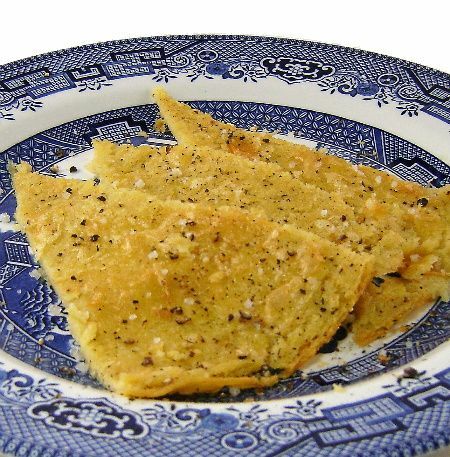 The socca should be served warm from the oven with a light sprinkling of sea salt and a good grind of black pepper. It should be thick and moist enough to fold and it can be cut or torn into serving sized portions. I really think you'll this and, if you have never had socca, I hope you'll give it a try. Here's the recipe.